What makes a firefighter great? 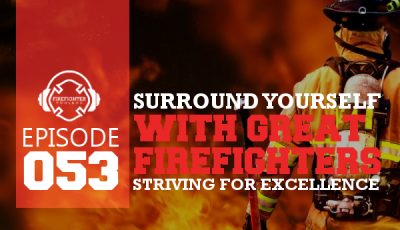 In today’s episode, David Soler shares years of field experience, training, and interviews with great and respected firefighters and thought leaders through his book and audio program, “Firefighter Preplan.” He gives us a glimpse of what it takes to be a great and respected firefighter and how to earn it in the fire service. 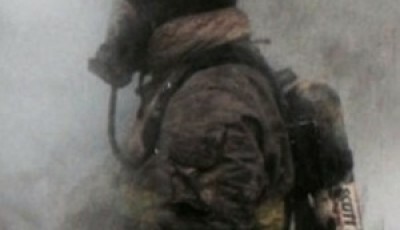 What is Firefighter Preplan about? How did he test these principles? Who are these great and respected firefighters? How can you use this book or program? Intro by: Battalion Chief Mike Myers, FDNY. 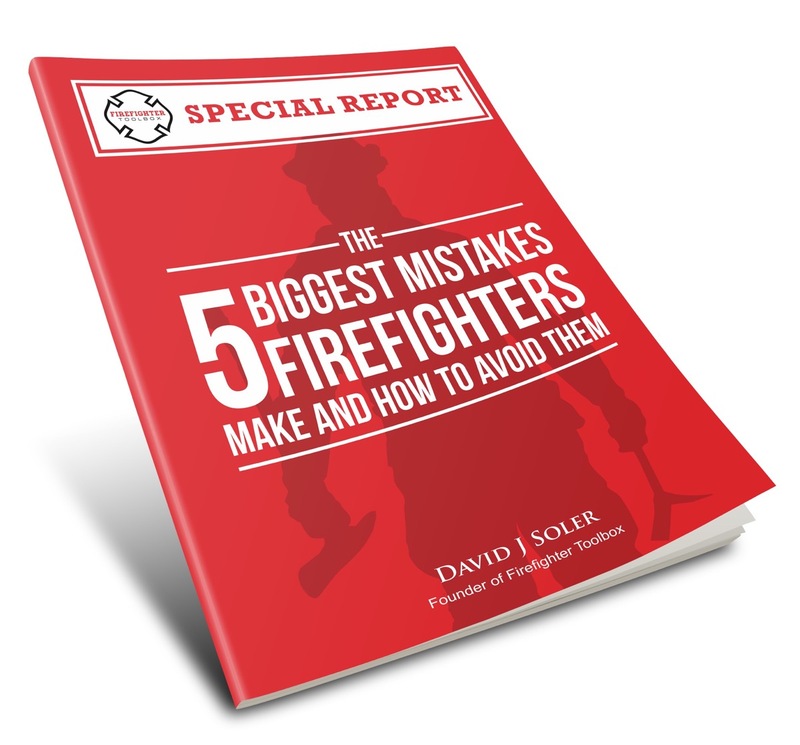 David Soler is the author of Firefighter Preplan – (Strategies & Tactics of great and respected firefighters and how you can become one too.) 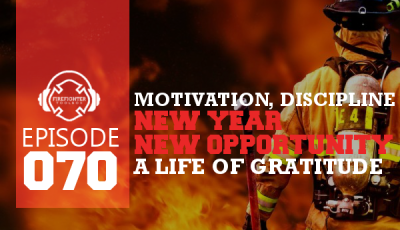 and the Founder and Publisher of FirefighterToolbox which is on a mission to build better firefighters and better leaders in the fire service. 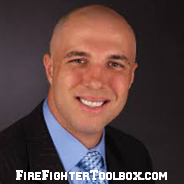 He is also the host of the iTunes Top Rated Firefighter Training Podcast called FirefighterToolbox Podcast where he has interviewed legends of the fire service like Chief Brunacini, FDIC Chief Halton, Chief Rubin, NFA Administrator Dr Onieal, Army Chief of Fire Training Robert Simmons and so many more. David is known for training and encouraging up and coming firefighters and officers. With over 20 years in the fire service, he is nationally certified Fire Instructor III, FireOfficer II, Rescue Tech, Haz Mat Tech with experienced in both urban and rural fire services and has served in multiple states and as both career and volunteer. As a Captain he has lead company turn arounds in taking low responding, low motivated fire companies and led them into highly motivated, top responding fire companies. Just wondering when the next podcast is coming out. Axsiously awaiting! 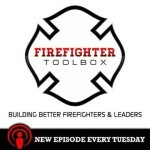 Thanks Todd for being a part of the Firefighter Toolbox podcast. 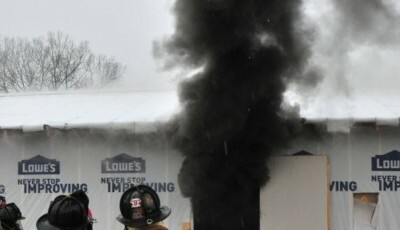 I am teaching at FDIC and will have more episodes there after. Stay Tuned!